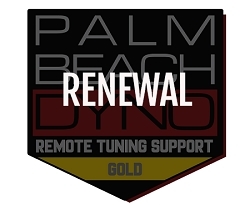 Take your 2015-2017 2.9L Whipple powered Mustang GT or GT350 to the next level with a Palm Beach Dyno Custom Tune. Not only do we hold most of the Whipple Coyote records but we also tune these systems in high volume. 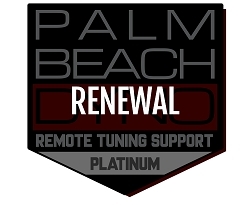 That means a better running, more refined tune file from the start. We are constantly revising and updating our files and our Whipple tunes are hard to beat. 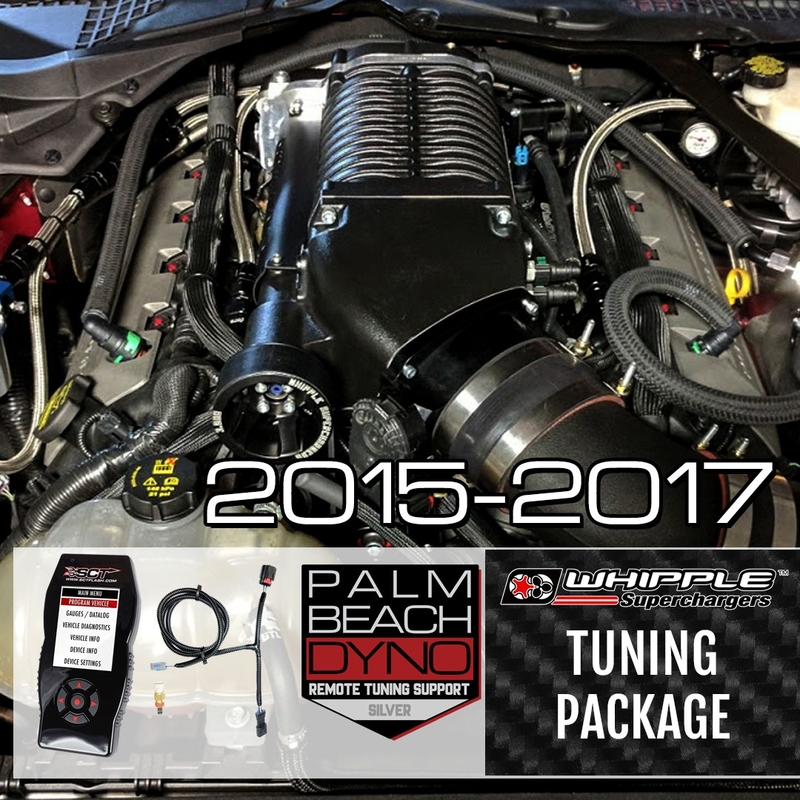 This package deal includes everything you need to convert your car from the Whipple tune to ours. NOTE: You need to return your car back to the stock tune file before loading our tune. 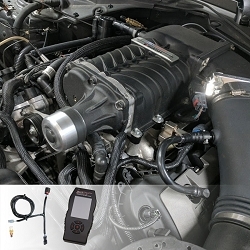 This can be done with the Whipple Flare Tool you used to load the Whipple tune. 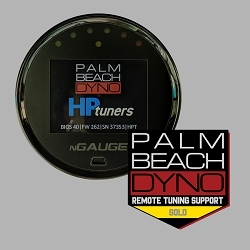 If you do not have access to this device your local Ford dealer can do it.